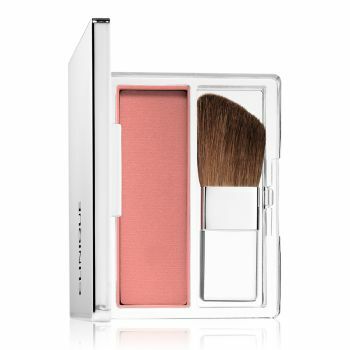 Silky formula sweeps effortlessly over cheekbones to create a natural look. Fresh, jet-milled colour builds and blends beautifully to desired intensity with custom sculpting brush. Long-wearing, colour-true. Oil-free.